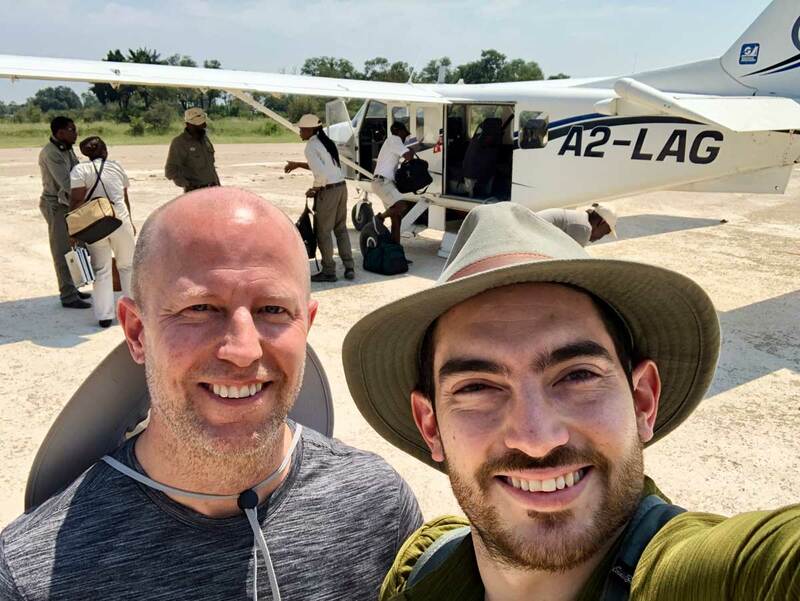 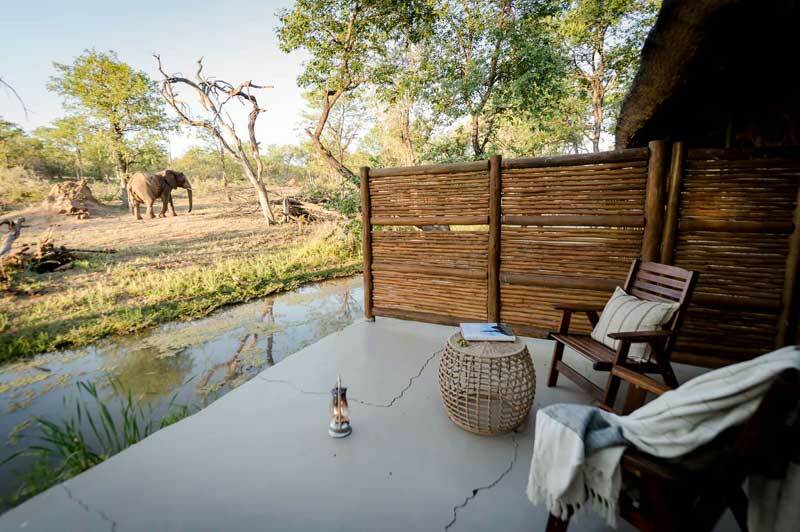 Somalisa Camp is situated in the midst of Hwange National Park, the largest wildlife reserve in Zimbabwe, known for its massive herd of elephant and buffalo. 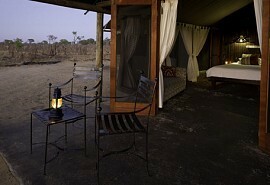 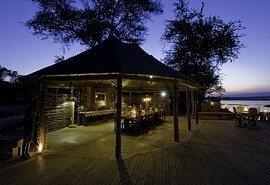 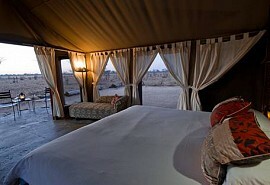 Somalisa Camp is a remote and traditional bush camp and offers guests a personal and exclusive safari experience. 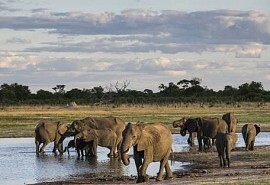 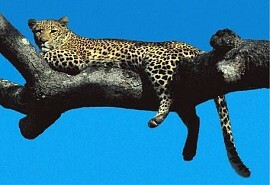 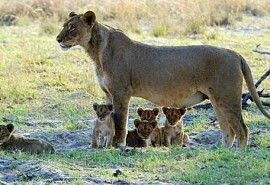 Hwange National Park is Zimbabwe's largest game reserve and a haven for wildlife. 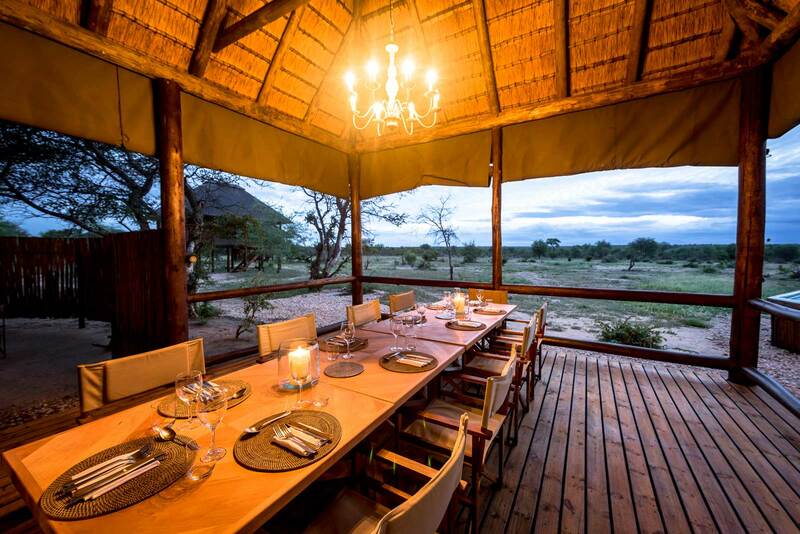 Activities include guided bush walks accompanied by qualified and professional guides as well as game drives, spot lighting and game viewing from hides. 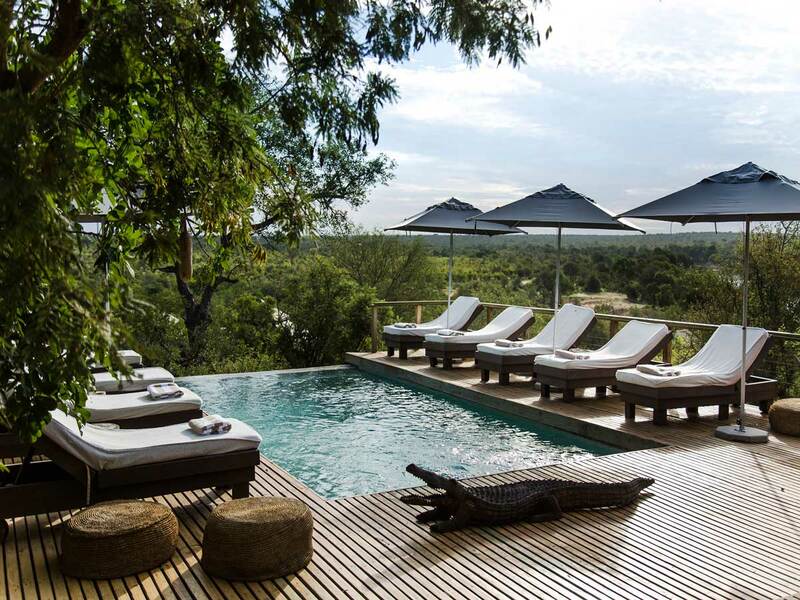 Guests can expect to see elephant, kudu and sable antelope, zebra, wildebeest, gemsbok, the rare and endangered roan antelope, buffalo, giraffe, white rhino, lion, leopard, hyena, and many other wildlife species. 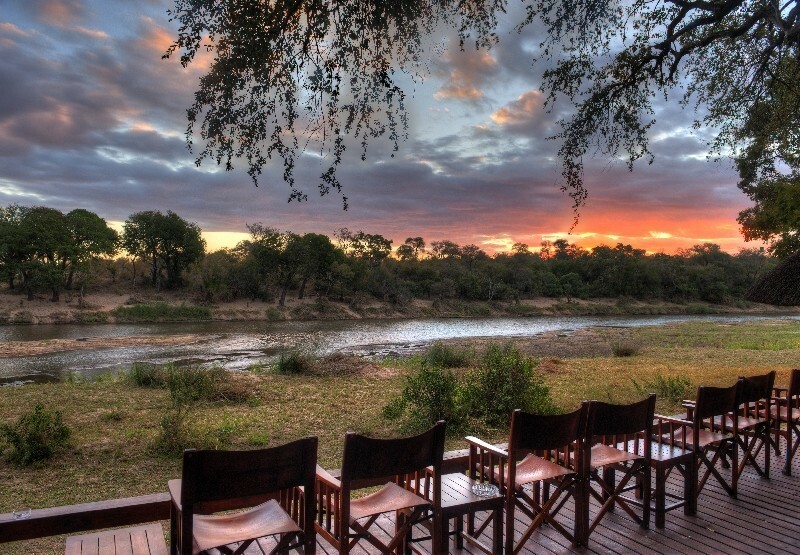 The Kennedy vlei is littered with colours from all its seasonal wild flowers that emerge as the first rains begin, and as the grass dries out, the large herds of buffalo, zebra and elephant are in abundance.